This vegan friendly mineral eyeliner has organic ingredients chosen to intensively care for the sensitive eye area. 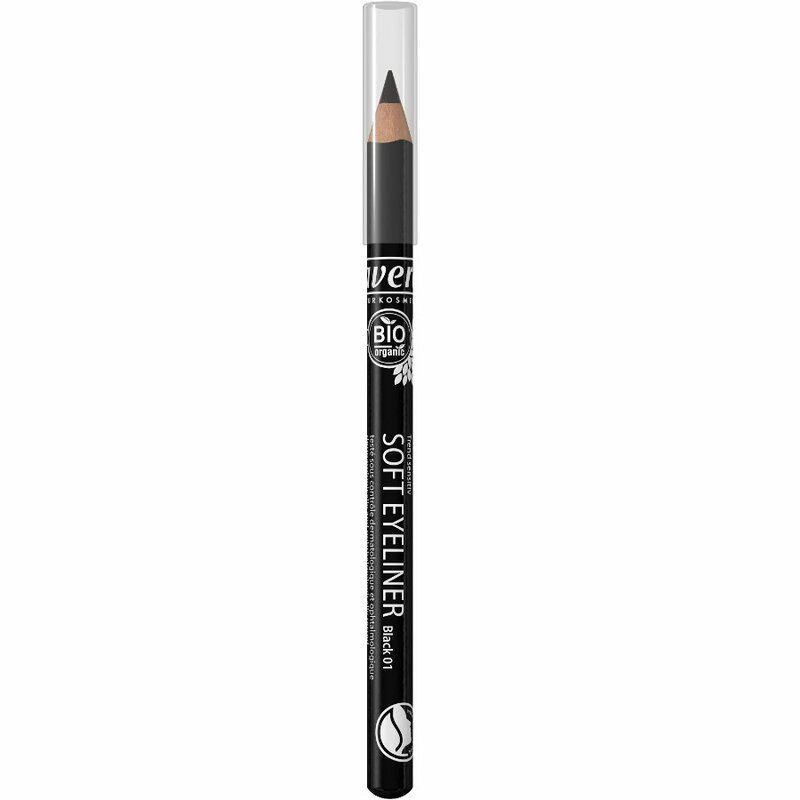 The easy glide pencil means it doesn’t drag the skin and frames your eyes with intense lasting colour. Made without the use of parabens, sls, triclosan, phthalates and artififcial colours or preservatives. Dermatologically and ophthalmologically approved and is suitable for contact lense wearers. 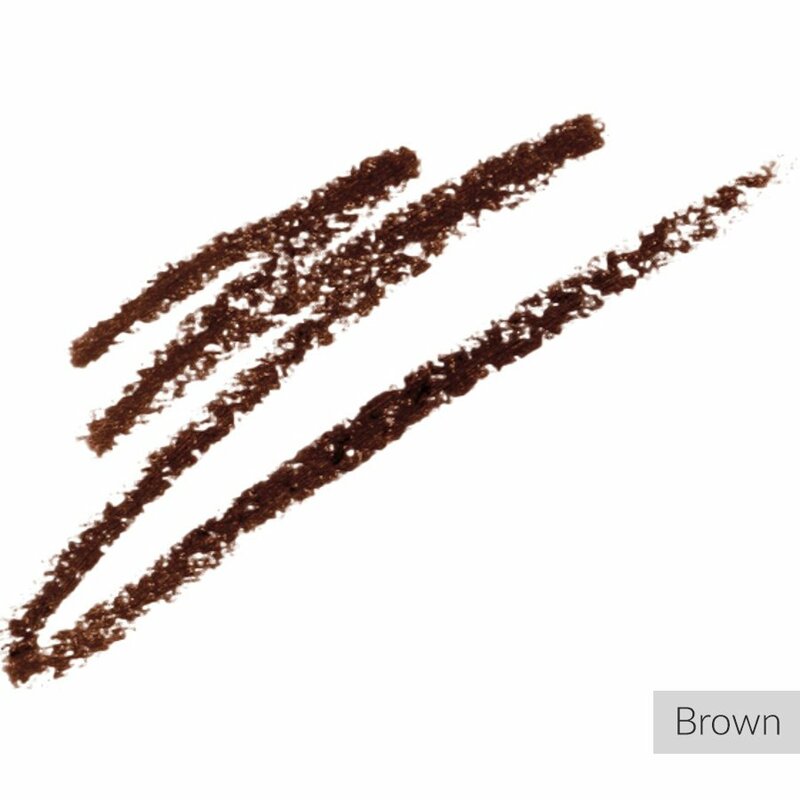 Apply to the top eyelid and under the eye if desired starting from the inner corner, apply in a smooth line, or smudge for a smoky look. 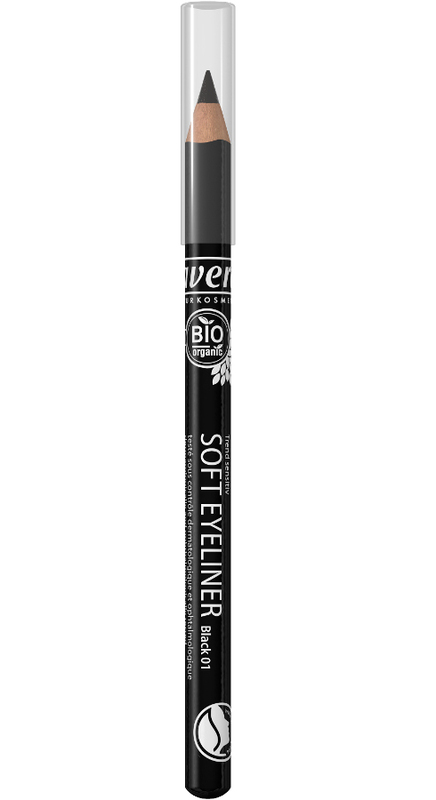 There are currently no questions to display about Lavera Soft Eyeliner - 1.4g.